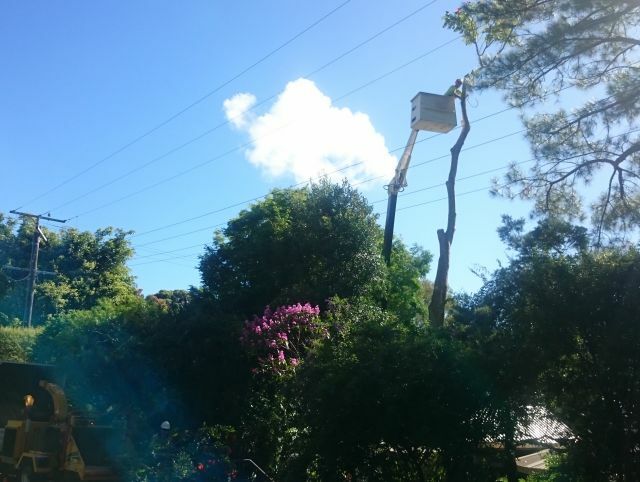 Custom Tree Services has worked hard managing the removal of trees, ensuring service lines are cleared, and all too often clearing up after fearsome Sunshine Coast Storms. 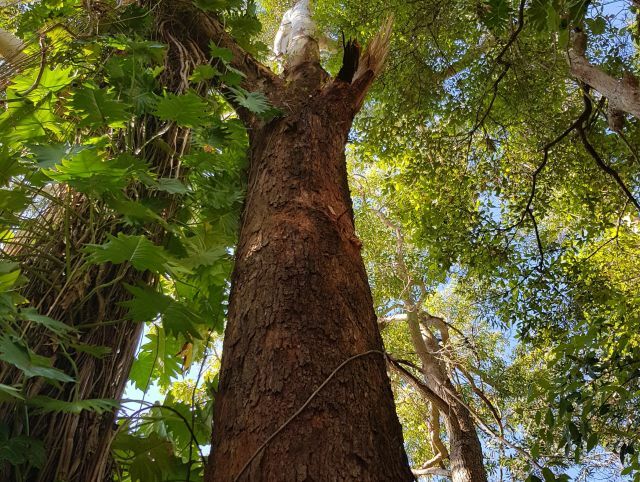 These galleries highlight some of the work we’ve performed. 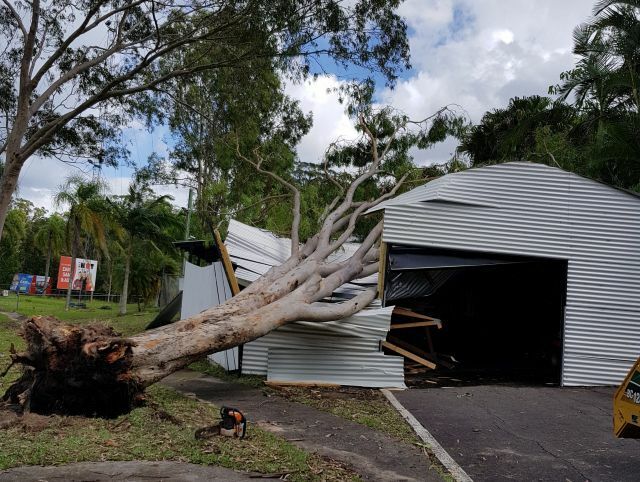 These photos highlight the importance of storm preparation, minimising the damage that trees can do if they should come down in one a storm.